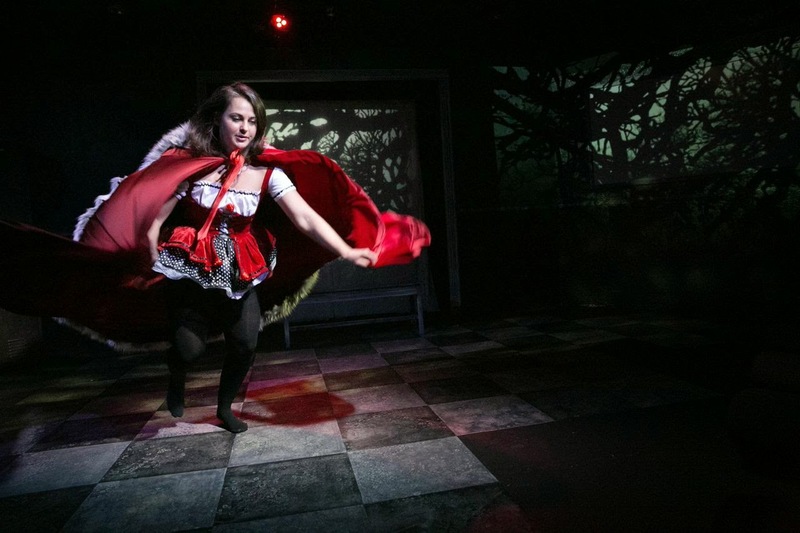 Home #pdxfangs Andrew Klaus-Vineyard defunkt theatre theatre In The Forest, She Grew Fangs @ defunkt theatre is a HIT! In The Forest, She Grew Fangs @ defunkt theatre is a HIT! The reviews are in and In the Forest, She Grew Fangs is a SMASH. Rave reviews all around, from critics and audiences alike. Make your plans to see this show now as it must close November 15th! We look forward to seeing you at the theater!